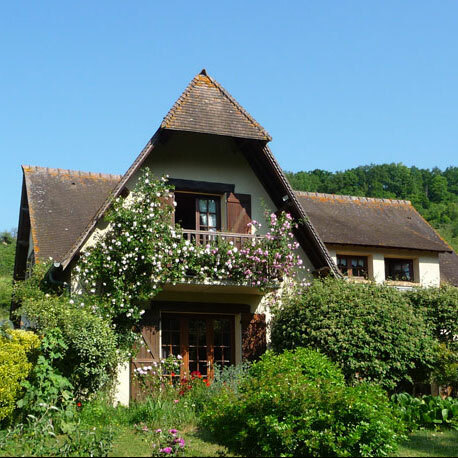 In the center of the village of Giverny, cottage classified "remarkable house". 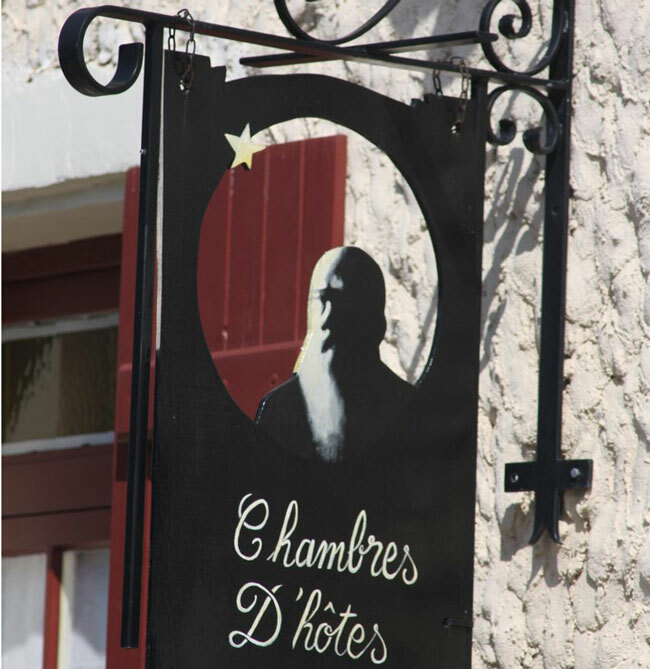 Welcome to the guest house Les Coquelicots (Poppies) in the heart of the village, only at a few steps of the Claude Monet's gardens and House, museum of the impressionnism Giverny and restaurants. 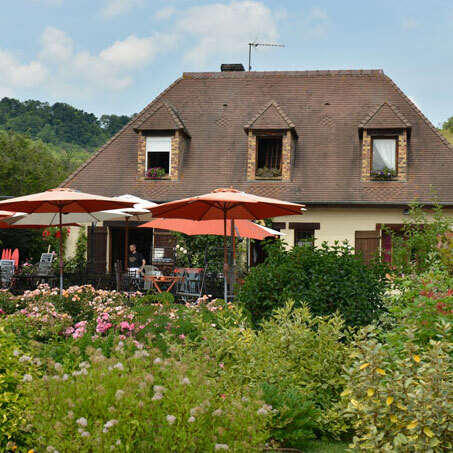 The property is built on an old orchard at the foot of the hill and overlooking the river Seine valley. 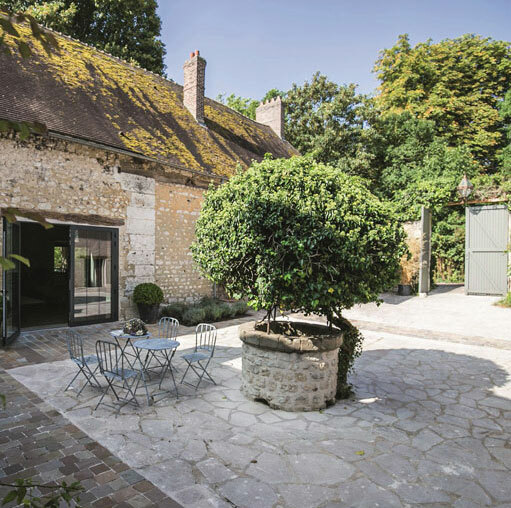 Chambres d’hôtes très confortables et calmes avec une vue sur les jardins. 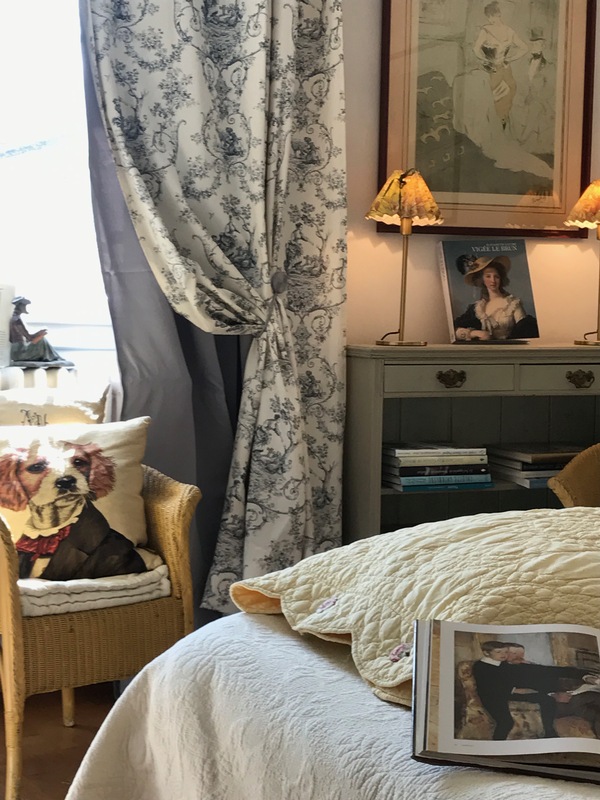 First a country grocery, then a cafe-bar during Monet’s time, it’s now the "Coin des Artiste" where Laurence welcomes you in her traditional style B&B. 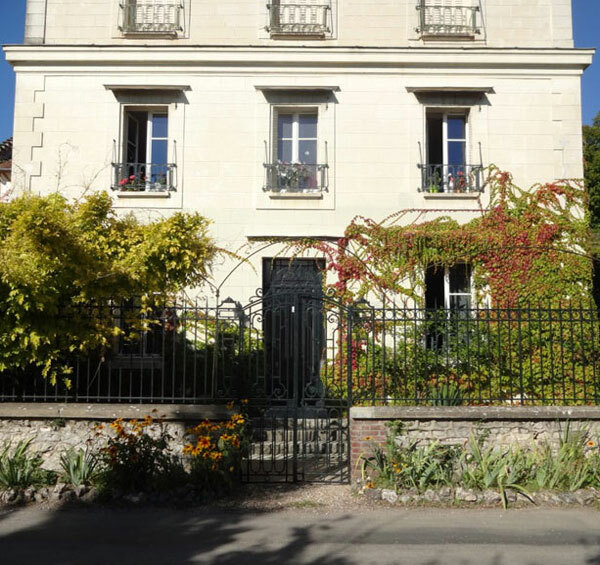 Located in the former presbytery dating to the late 19th century, we offer 2 furnished apartments for 2 or 3 people each.